One of my favorite websites is the curated collection of TED talks. TED is a collection of hundreds of short, epic presentations from some of the world's greatest thinkers. You can look up TED talks by category. My favorite TED category is "jaw-dropping". All things being equal, I spend most of my working days on the Internet, and my jaw rarely drops. Then my friend Alex sent me a link to smalldemons.com. And my jaw dropped. Since I am a person of extremes, I did more than drop my jaw, I actually freaked out. Honestly, small demons is so new, so mind blowing that I don't yet understand how it will impact business and professionals. Maybe you'll let me know. 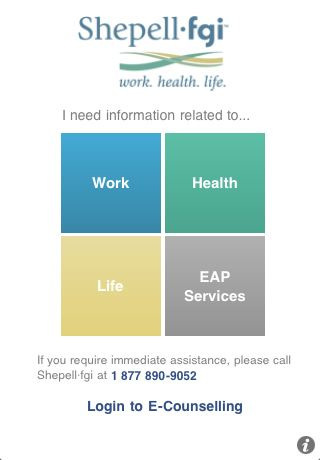 It was bound to happen - an employee assistance program (EAP) creating a state of the art mobile app for iPhone, iPad, RIM and Android. Morneau Shepell, a Canadian EAP, launched My EAP in May 2011 - and has been improving it ever since. The app delivers interactive tools, support resources and access to EAP services via mobile devices to provide easy and effective access for people on-the-go. Information on a range of personal and work-related topics from acclaimed experts through streaming video. It takes seconds to download the app (see below.) The landing page of My EAP is beautiful in its simplicity. There are exactly 4 options to click: work, life, health, EAP Services, plus an 800 number for emergencies. Why did Shepell do this? According to research, there were about 5.3 billion mobile phone subscriptions at the end of 2010 which equates to 77 per cent of the world population. The number of people accessing the mobile Internet is growing fast. At the end of 2009, estimates indicated almost 530 million users browsed the mobile Web on their handset. This will increase to over 1 billion by 2015. I often get asked "How much should it cost to create a website?" Are you looking for a 5 page website to represent a small practice? Or are you looking for a 20-page site with a shopping cart feature? Will the site include Flash? A listserv? A database? Do you want the web designer to create or edit content? All of these questions need to be answered, before you even shop for a designer. That means you have written all your content, know how many web pages you need, and what you want your website to do, before you even pick up the phone. Most people think you hire the designer and then figure out the content of the website. In fact, web design follows web content, and not the other way around. 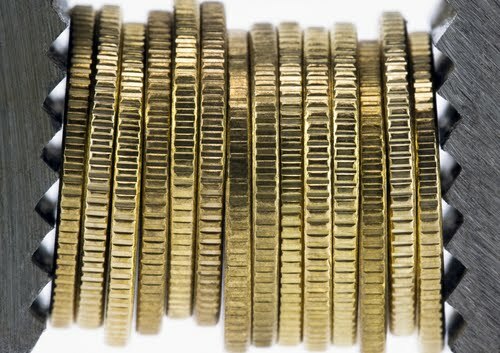 A more expensive designer may finish your project faster than a less expensive designer – saving you money and aggravation in the long run.